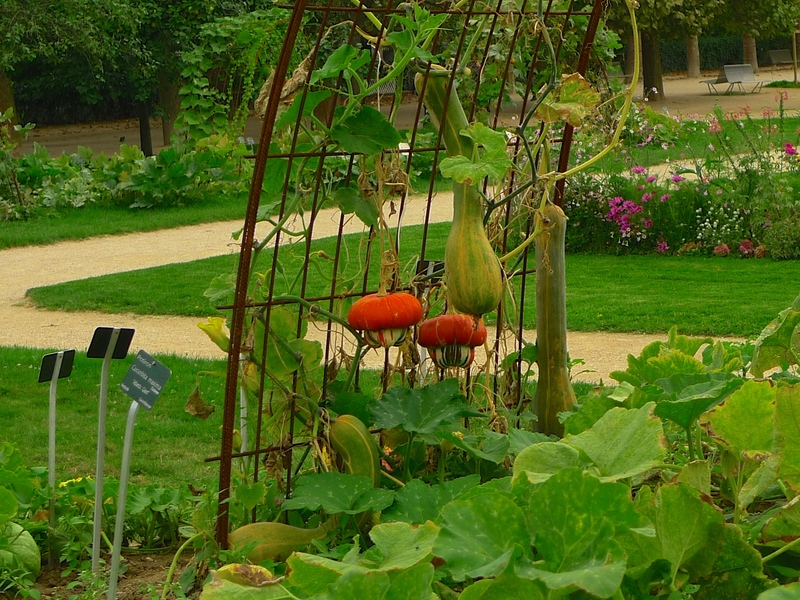 FOUNDED IN 1635 as a medicinal herb garden, the Jardin des Plantes is now the main botanical garden in France. 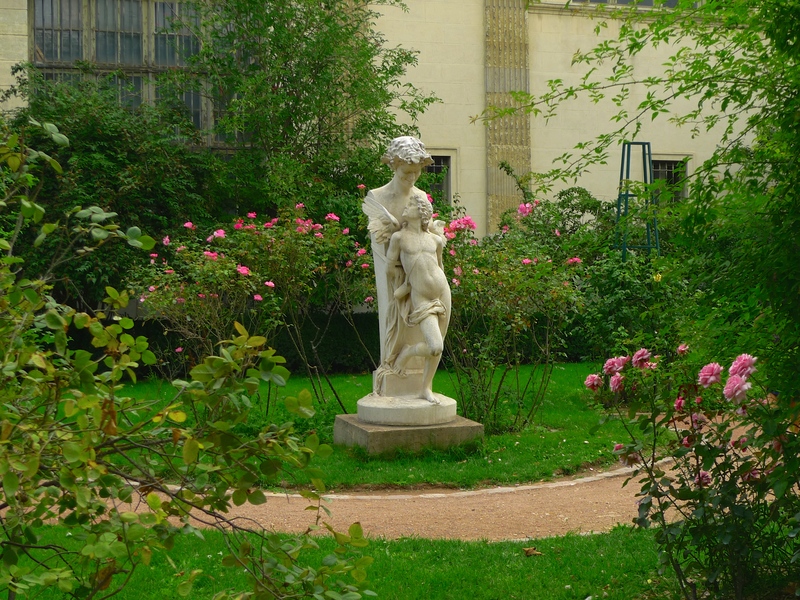 Under the patronage of King Louis XIII, the royal garden of medicinal plants was created between the River Bievre and the current rue Geoffroy Saint-Hilaire. It was opened to the public in 1640 offering free education in botany, chemistry and anatomy. 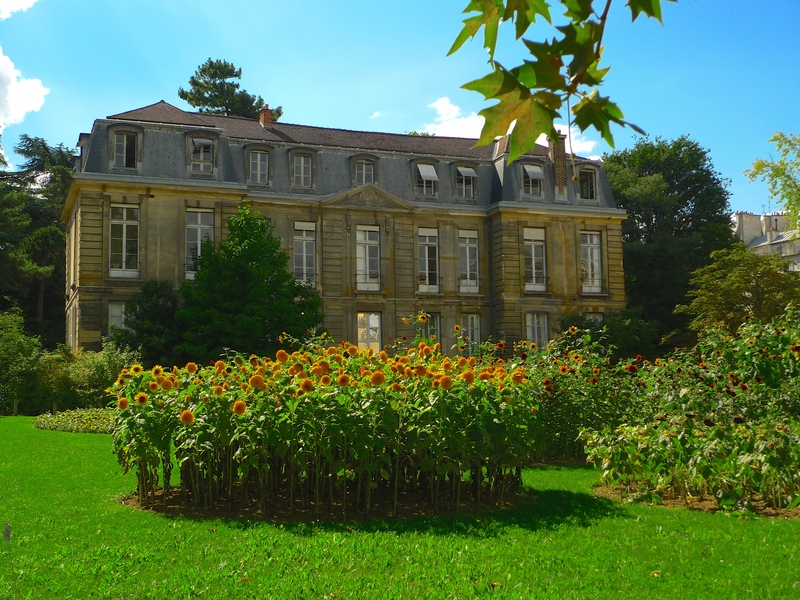 In 1739, Georges-Louis Leclerc, Comte de Buffon, was appointed superintendent of the garden, a position he held until his death in 1788. 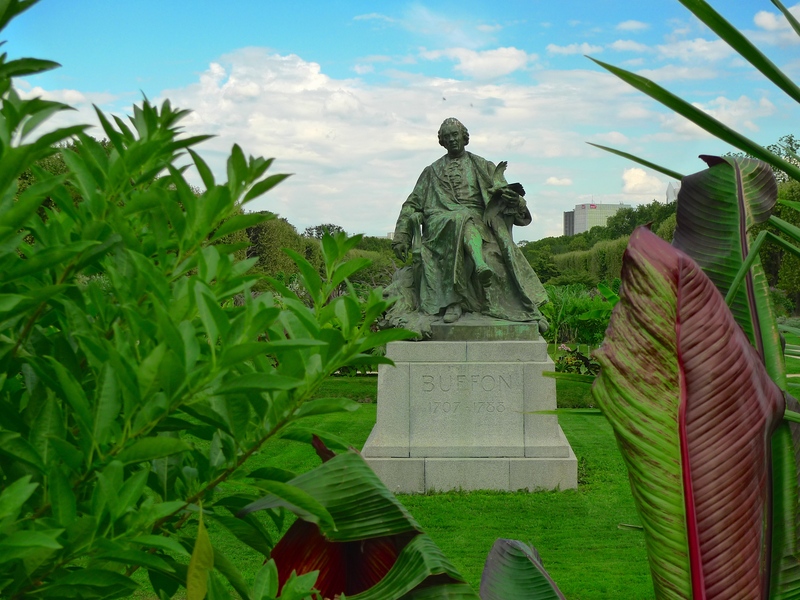 During his tenure, Buffon expanded the garden significantly.. 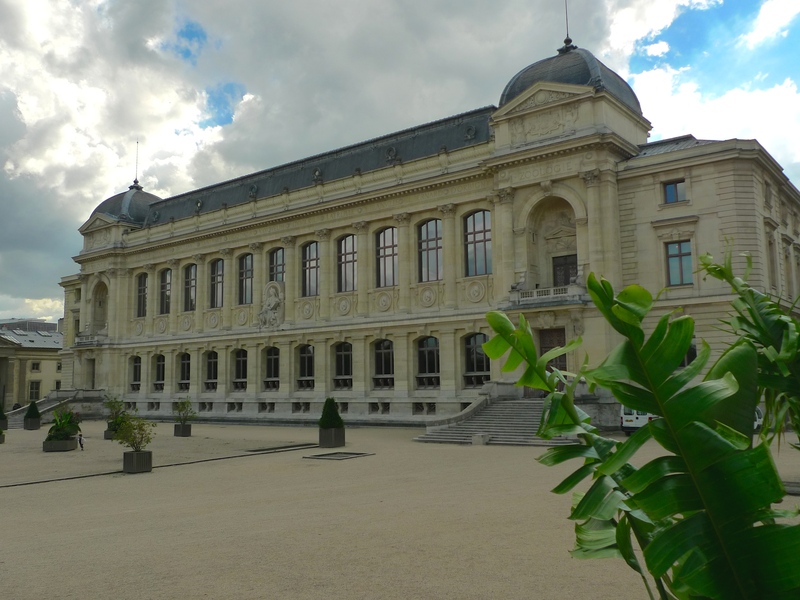 In 1793, a scientific research institution, the Muséum National d’Histoire Naturelle (Natural History Museum) was founded adjacent to the garden and the two have been intimately linked to the present day. 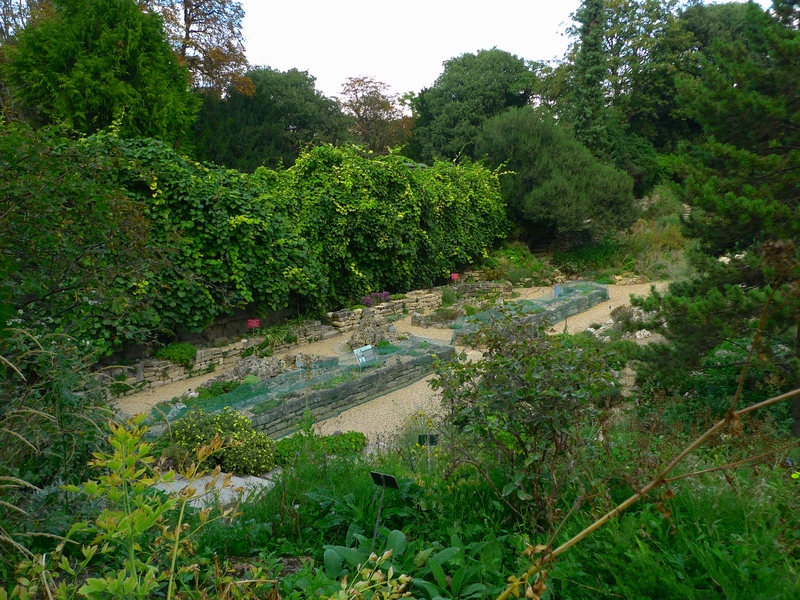 In 1794, a small zoo was added, the Ménagerie du Jardin des Plantes, founded by Jacques-Henri Bernardin de Saint-Pierre from animals of the royal menagerie at Versailles. 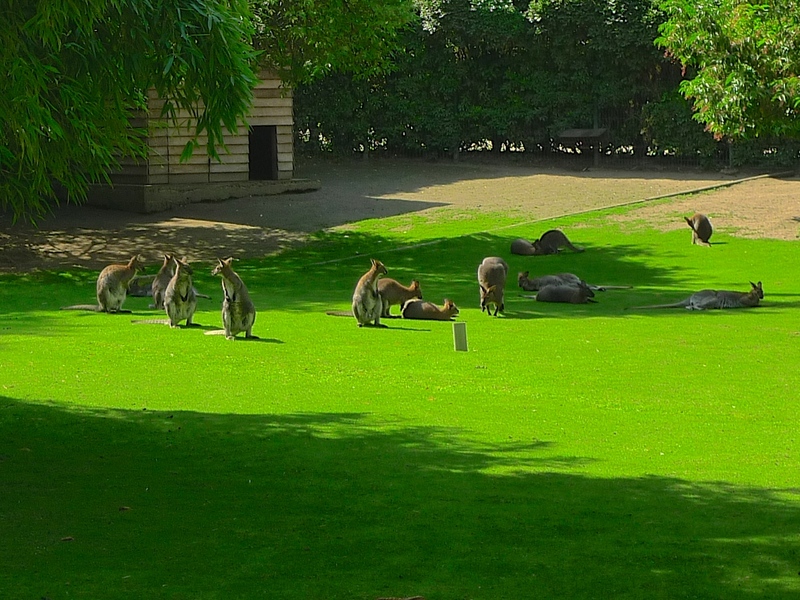 Today, the Ménagerie covers 6 hectares and comprises some 200 mammals, 300 birds, 200 turtles, crocodiles, lizards, snakes and amphibians and over 300,000 insects, crustaceans and spiders. 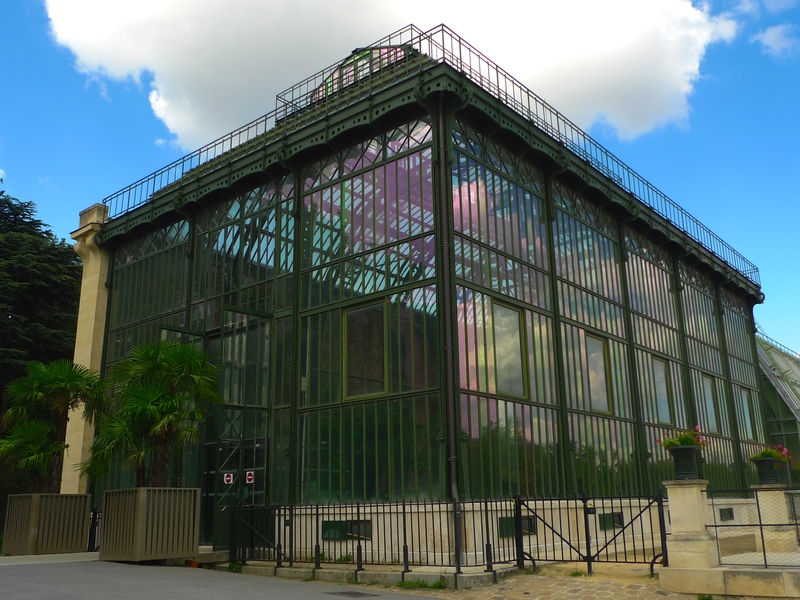 In 1832, Charles Rohault de Fleury, was appointed as the architect of the Muséum National d’Histoire Naturelle and between 1832 and 1838 he designed the Galerie de Minéralogie et de Géologie, the monkey house and two serres carrées (tropical greenhouses). 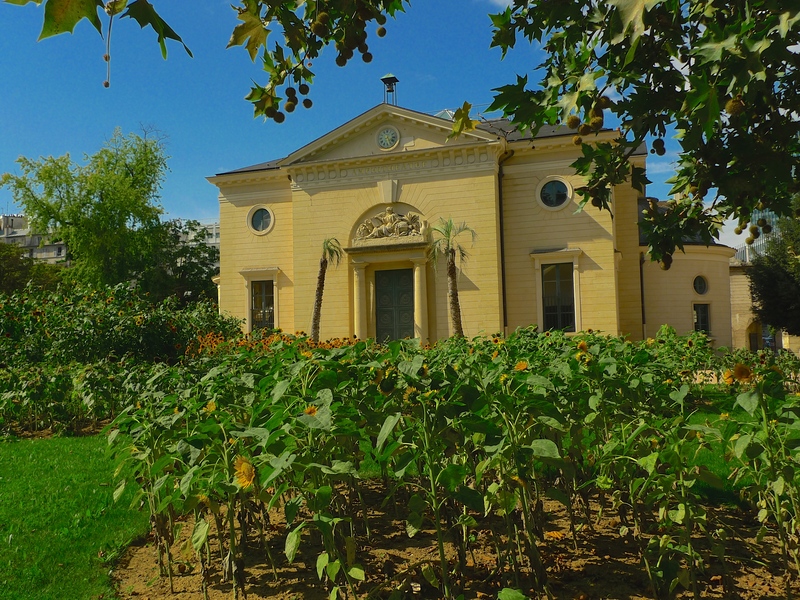 The botanist, Sébastien Vaillant built the first greenhouses in the garden in 1714. 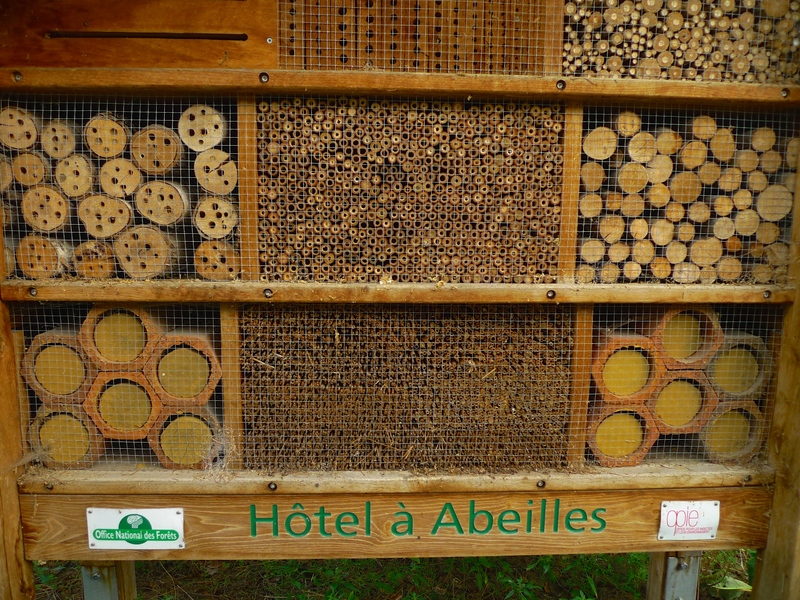 They were built of stone and glass and were designed to protect fragile trees from frost. Rohault de Fleury’s early nineteenth century designs though were much bigger and were made of iron and glass, a combination of materials that symbolised the new era of modernity and progress. 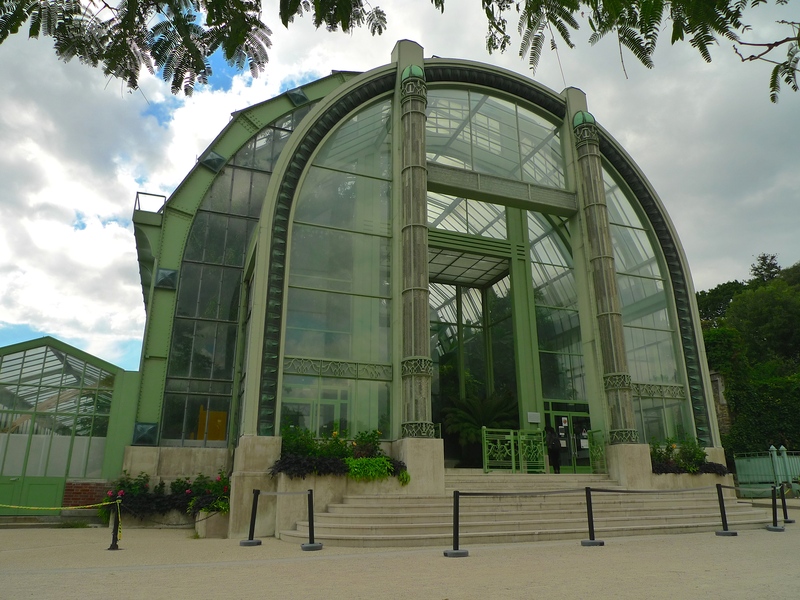 Connecting the two large greenhouses, the Serre de Nouvelle-Calédonie (formerly the Serre Mexicaine) and the Serre de l’Histoire des Plantes (formerly the Serre Australienne) is a long gallery of the same design. The greenhouse complex traces the 430 million year evolution of plants and has micro-ecosystems with plant species from tropical rain forests to arid deserts, from Africa, the Americas and South-east Asia to the Sahara and Australia. 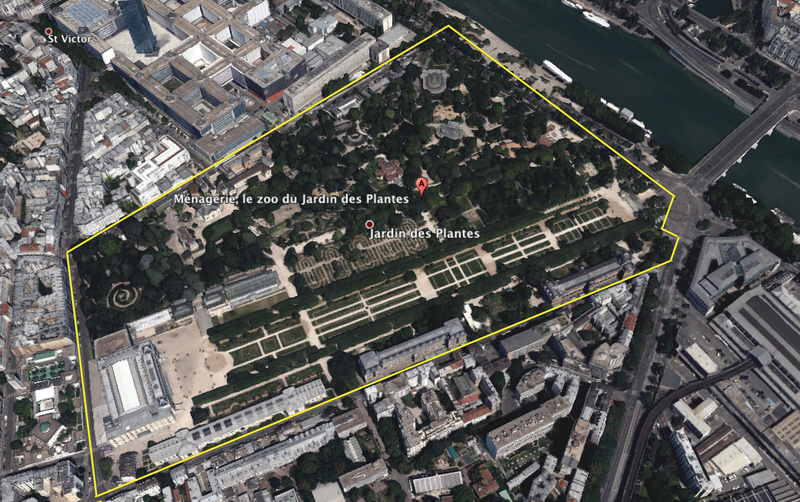 The statistics for the Jardin des Plantes are impressive. 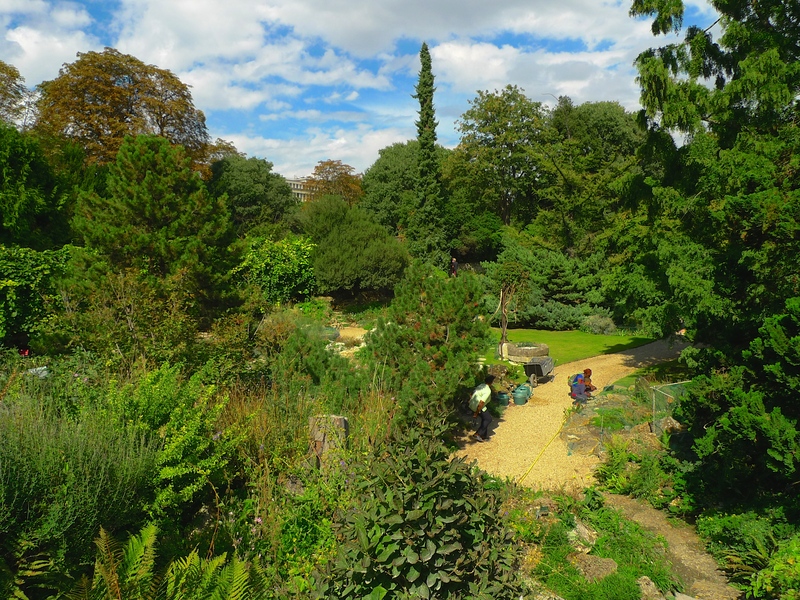 The gardens cover 28 hectares (280,000 M2) and the complement of 45 gardeners care for around 8,500 species or varieties of plants, 2,000 trees, 2,500 shrubs, 8,500 herbaceous perennials, 2,000 greenhouse plants and 80,000 seasonal plants. 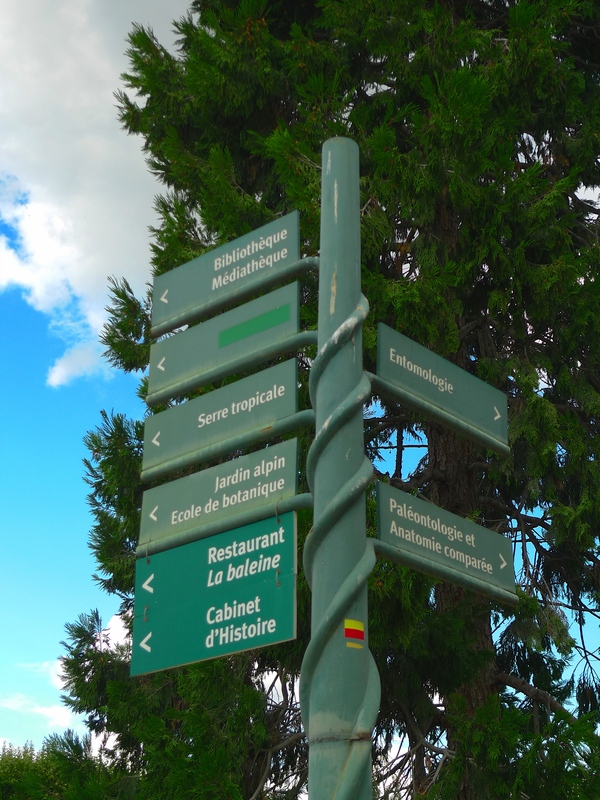 An alpine garden, a wildlife garden, a garden for irises and perennials, a rose garden, an ecological garden, a garden for bees and birds and a labyrinth are among the specialist gardens. 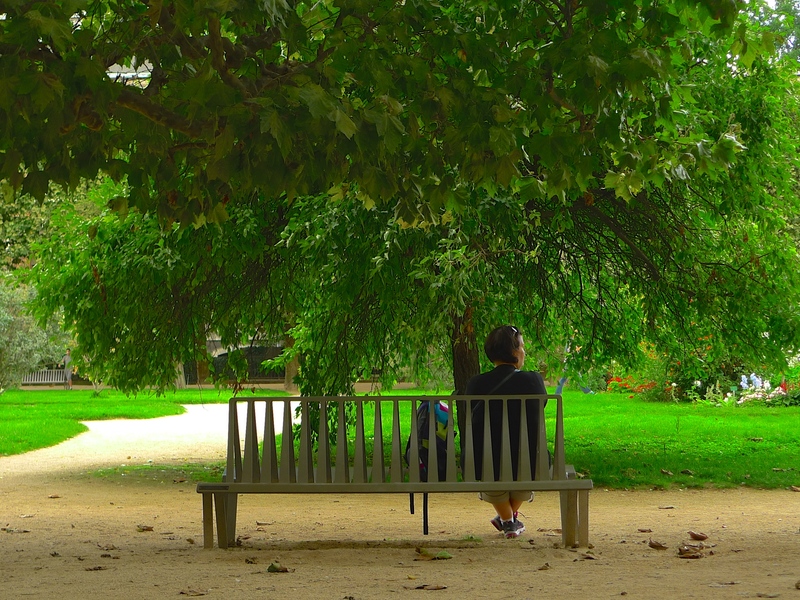 Of all the species to be found in the Jardin des Plantes, one above all others leaves by far the biggest sonic footprint – the human species. Some eight million people visit the gardens each year and the sounds they make dominate the sonic environment. 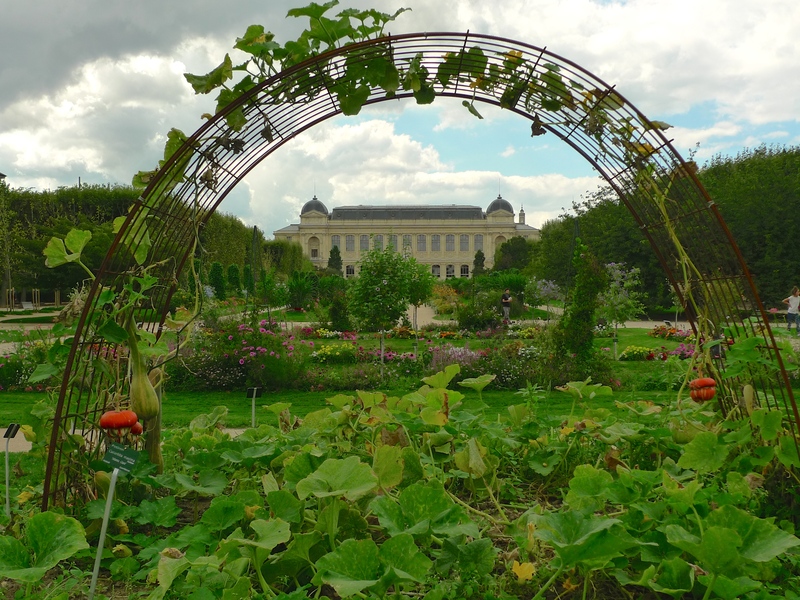 There are multiple entrances to the Jardin des Plantes and they can be found in rue Cuvier, rue Buffon, rue Geoffroy-Saint-Hilaire and place Valhubert – all in the 5th arrondissement.